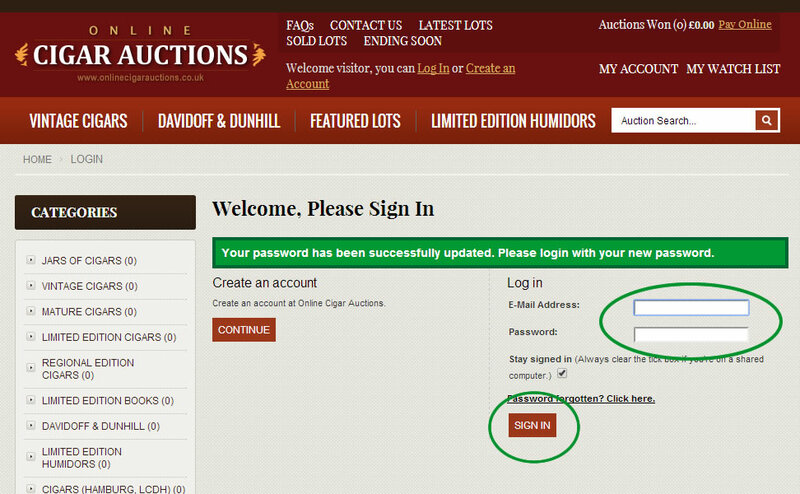 Enter the email address you used when creating an account into the box and click on the "continue" button. An email has now been sent to your email address. 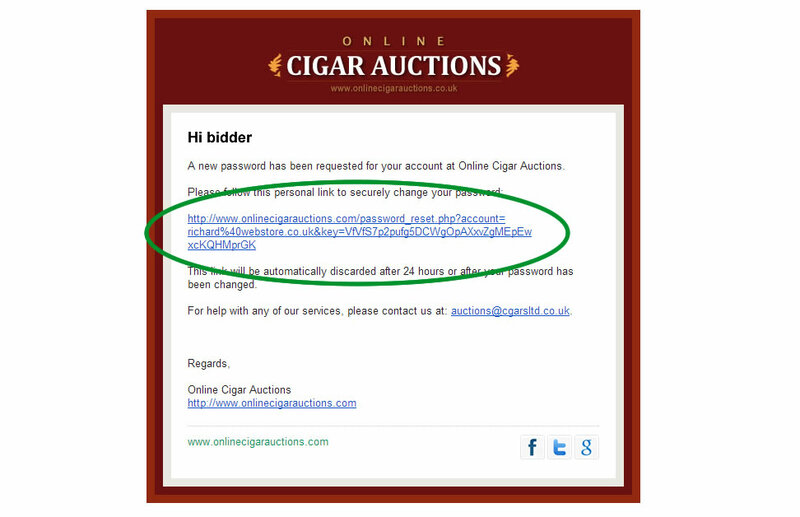 If the email is not in your Inbox, please try checking your spam folder as automated emails sometimes end up there. 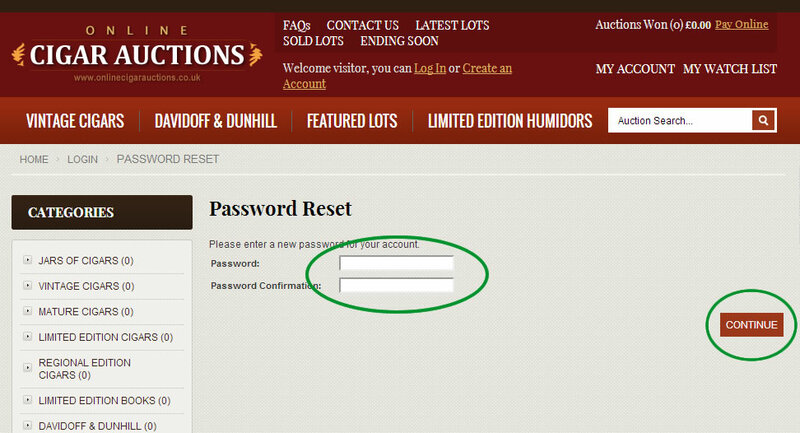 Next click on the link to reset your password. 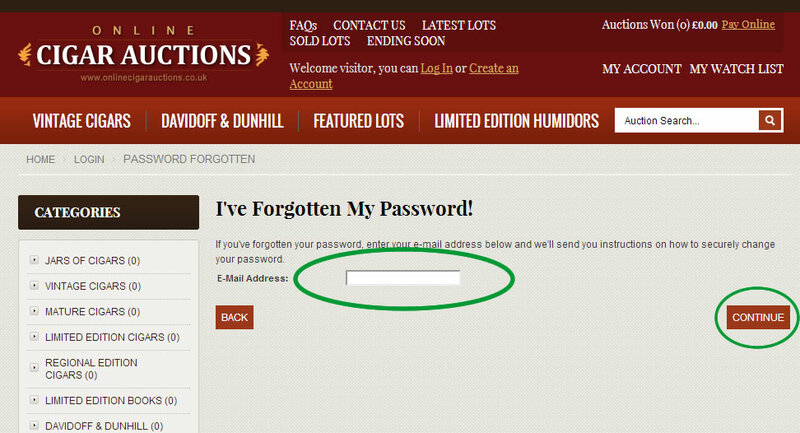 Enter your desired password in the first password box and then confirm your chosen password by entering it again in the second box. To finish click on the "continue" button. Your password is now reset! 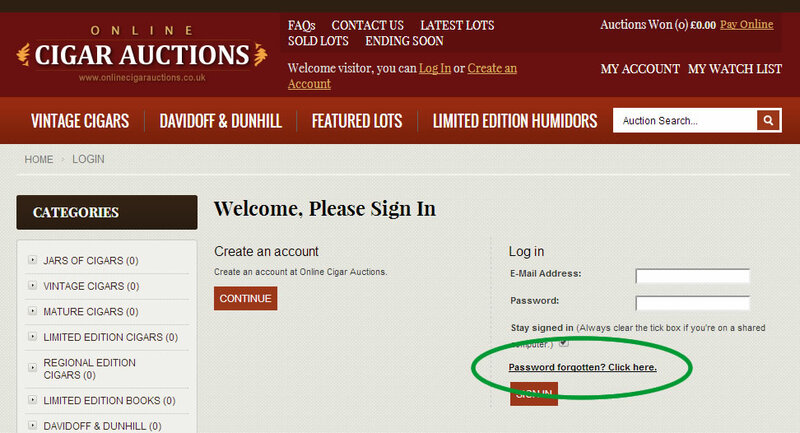 Please enter your email address and new password on the login page and click on the "sign in" button.